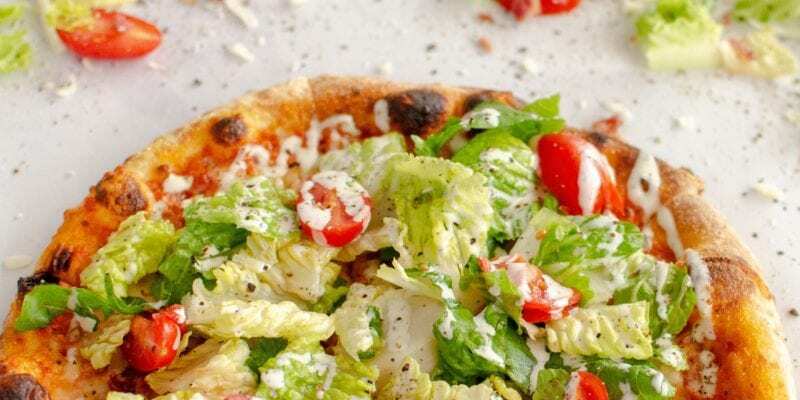 ATHENS, Ga.—March 20, 2019—Your Pie’s newest seasonal Craft Series pie is made to satisfy sandwich and pizza lovers everywhere. Its latest creation, the Double Bacon BLT Pie, will be available in participating stores from March 20 through June 5. See your local Your Pie restaurant to try the Double Bacon BLT Pie while it is available in stores. Click here to find a Your Pie location near you. Click here to order now!